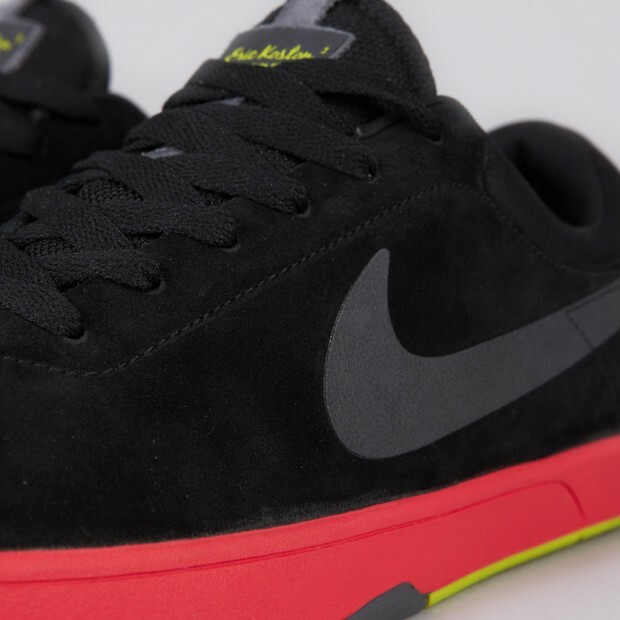 Nike Skateboarding continues a strong year for the SB Eric Koston with the popular silhouette now on its way in this atomic green accented look. 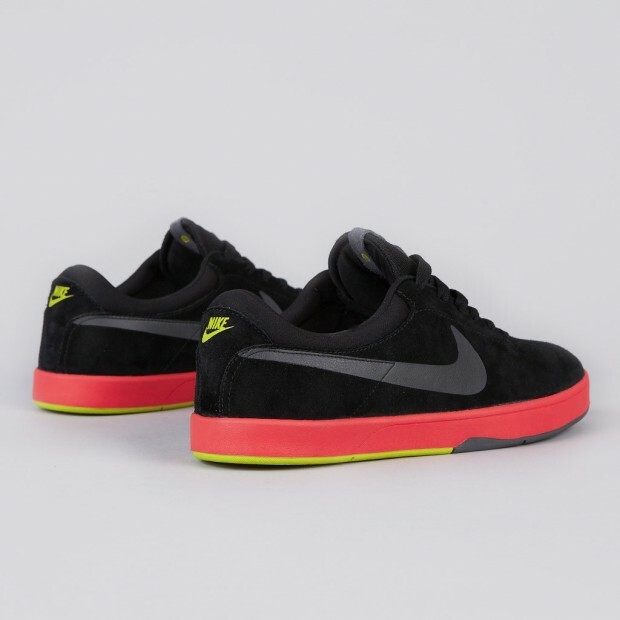 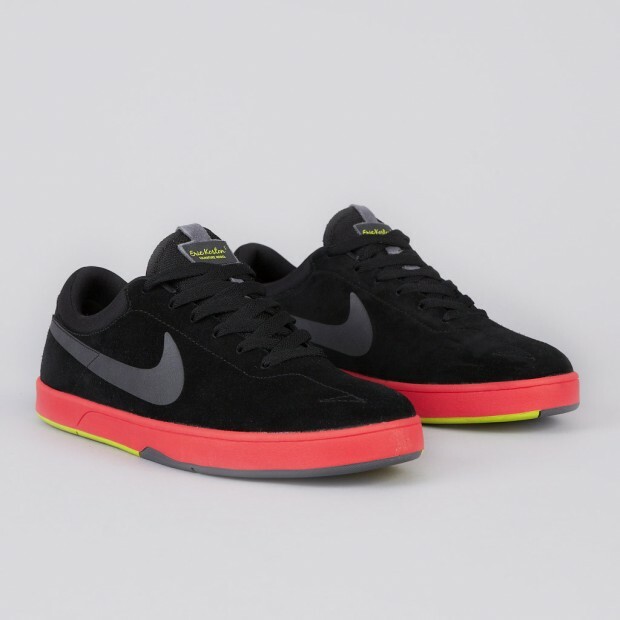 The popular SB Eric Koston is covered in a premium black suede, sporting a tonal black Swoosh and sitting above a sunburst covered rubber sole. 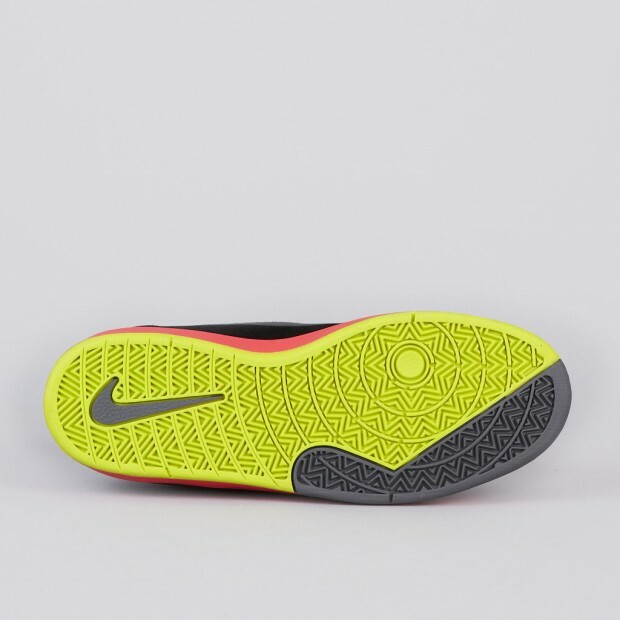 The clean look is completed with a hit of atomic green, taking care of the Nike branding throughout and outsole below. 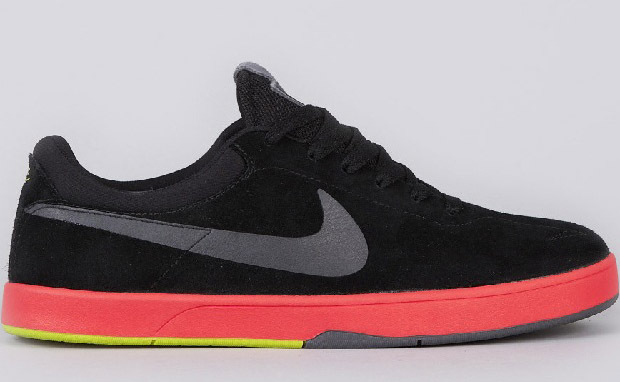 The all new Black.Sunburst-Atomic Green Nike Eric Koston is expected to release next month at select Nike Skateboarding accounts.